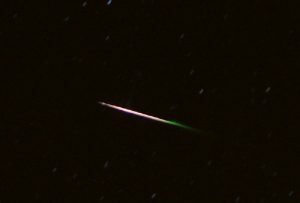 The Perseid meteor shower is expected to peak August 11-14. The moon will be a waning crescent that comes up just before sunrise, so there should be dark skies. We just have to fight the haze and clouds of August humidity. The best time to look is in the wee hours of the morning, but you could see meteors at any time after about 9 PM. 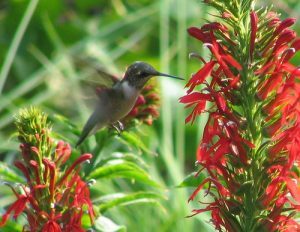 In August we often see hummingbirds in our yard nearly every day. What a treat to watch them go from hovering in mid-air, to zipping away, fast as lightning. 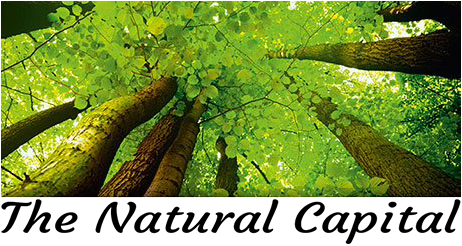 Copyright The Natural Capital. All rights reserved.